A little momentum and you will fly, leaving behind you the Château Venus. 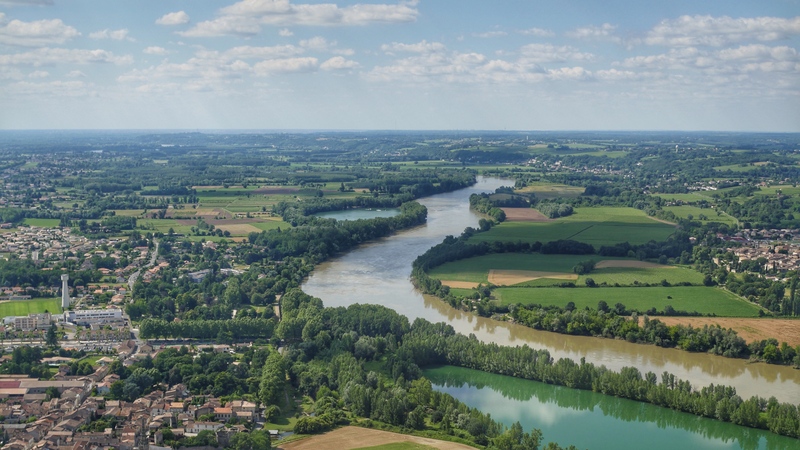 A gentle curve to the North, you will fly over the Garonna river in sight of Bordeaux. 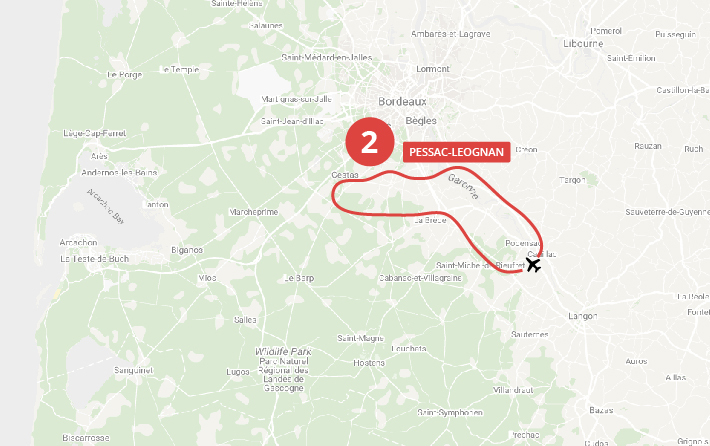 In a few moments you will be in the prestigious land of Pessac-Léognan. 40 nice minutes! It's a journey that begins with nature, the Garonna river that winds its way through Bordeaux, World City of wine. The contrast of the relief of the Entre deux Mers and the filiform Graves is striking. The elegance of Château Millet will surprise you, followed by the Medieval Castle of Langoiran built under the reign of Henry III around 1250. 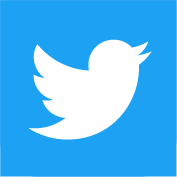 You will take a little breath to pass over the runways of Saucats where you will probably see other planes in flight (open your eyes). 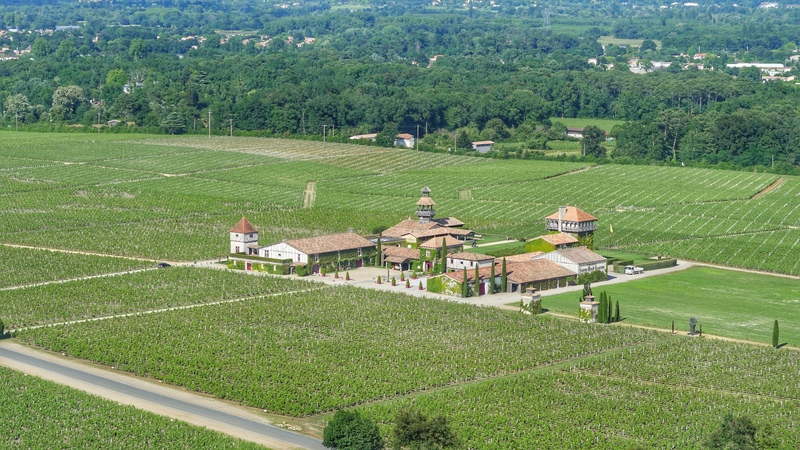 Direction Martillac and it is the famous tower of Château Latour Martillac that you will be able to observe, followed by the red cellar of the Carmes Haut Brion. 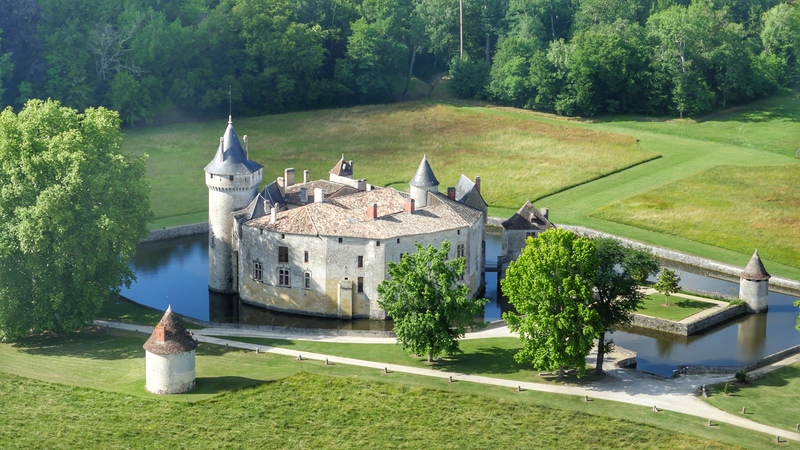 You fly south now to the majestic Château de La Brède with its moat still full of water. A quick look to the Domaine de Grenade in the town of Saint Selve. You are in view of the gravel exploitation of Illats, you will land among the Merlots of Château Venus, it is time to go and enjoy a great wine from Graves.